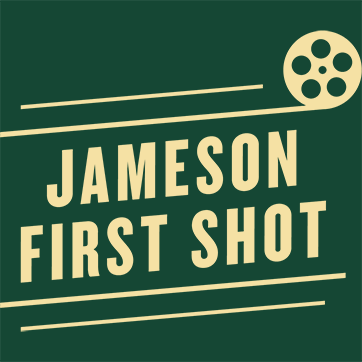 The team at Jameson First Shot are delighted to announce that the shortlist for the 2013 competition has been confirmed. After reviewing all the entries, the team at Trigger Street decided on the 20 people who would go through to the next stage of the competition. Now competing for the once-in-a-lifetime opportunity to direct Willem Dafoe in their short film, the shortlisted contestants will have to prove their skills and creativity to win one of three coveted spaces. We’d like to extend our thanks to everyone who entered this year and our congratulations to those who have made it to the shortlist stage. We’ll be posting more updates as the competition progresses, including announcing the three winning entries in the next few weeks.